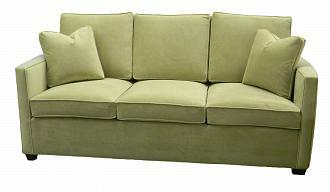 Jennings Queen Sleeper Sofa. 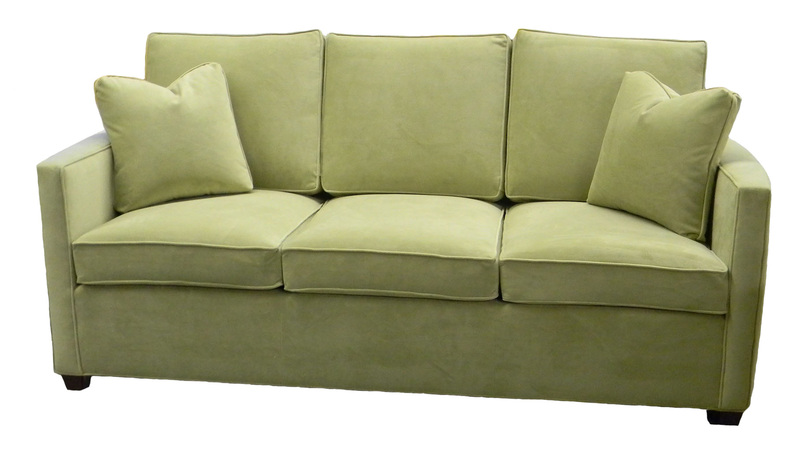 Design build your own custom American made queen-size mattress sleeper sofa. Choose fabric, cushions, trim. 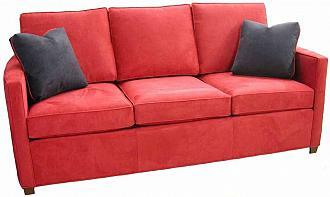 Commercial grade sleeper mechanism paired with thick innerspring mattress or upgrade to an Air Dream or Air Dream Ultra mattress. Free shipping in-home delivery. Made in USA. Hardwood frame quality construction.